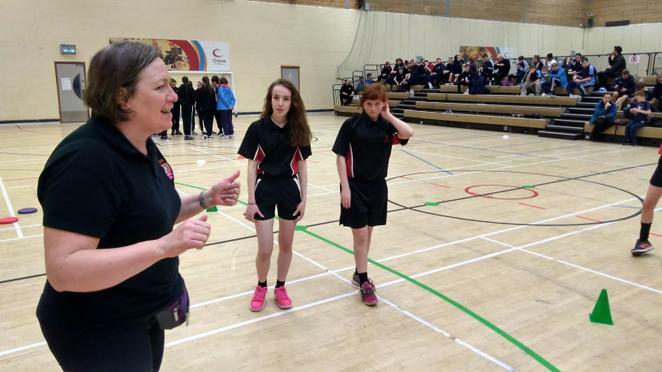 Merseyside Youth Sport Trust Step into Sport Conference held at Greenbank Sports Academy, Liverpool on Thursday 9th March 2017. 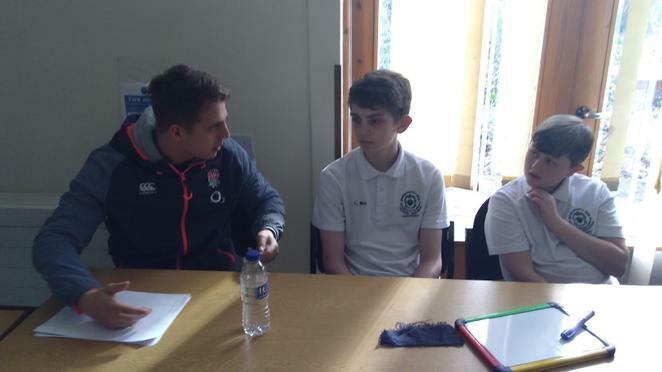 · YST Lead2Employability and Volunteering Workshop. 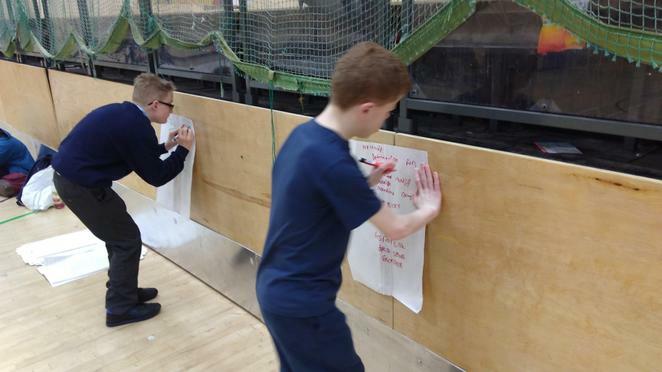 · Kinball Demonstration session at lunchtime. 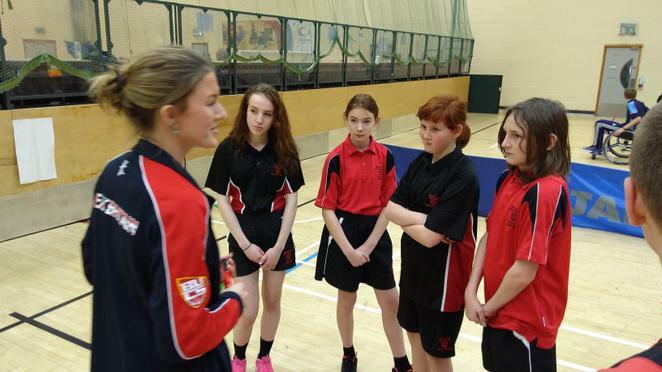 The conference itself was organised by Youth Sport Trust Lead Inclusion School for Merseyside, Clare Mount Specialist Sports College in partnership with Greenbank Sports Academy, Local School Sport Partnership Managers and School Games Organisers in Southport, Sefton, Wirral, St. Helens and North, Central and South Liverpool. All young people came away from the conference enthused about how leadership, coaching and volunteering opportunities can help them with their employability profile. 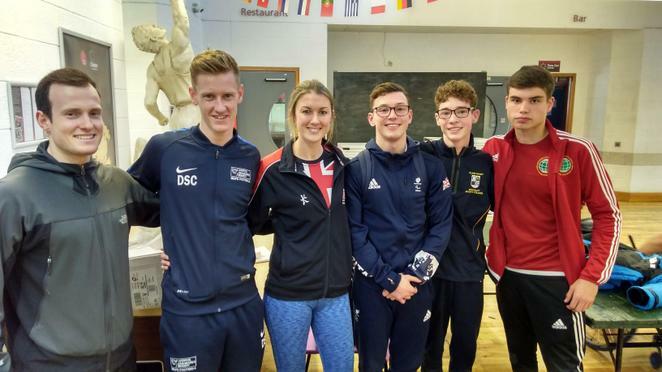 All young people attending spoke the inspirational leadership skills shown by Palmerston School’s young people (trained by Jess McNally of LSSP, based at Archbishop Beck Sports College). All of whom have challenges with literacy and numeracy but have demonstrated that young people with a SEND must have access to leadership, coaching and volunteering pathways. 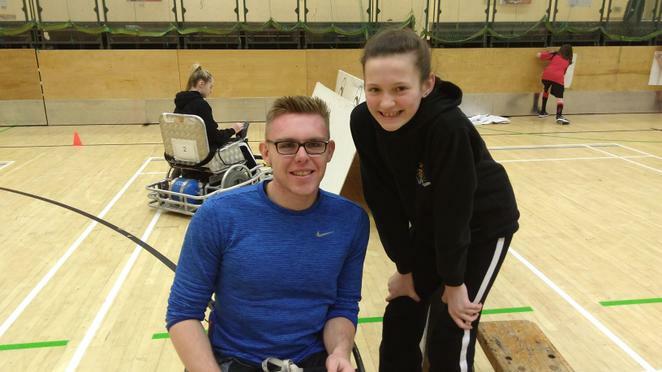 “Thank you so much for a fantastic day today. We are just on our way back to school and wanted to share some feedback, too much for a quick email but I will give you he headlines. 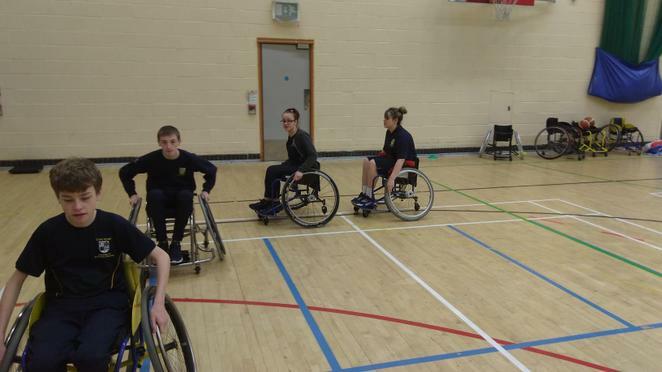 All pupils enjoyed using both types of wheelchairs as this was something new for them and you saw for yourself Kieran has' found his thing'. The found the Anna from tennis a very inspirational deliverer as they are all now saying they will never waste an opportunity they are given. Following the day, Ruben as a member of the beb school sport organising committee is going to take some inclusive sports ideas to the table for our inter house calendar next year. 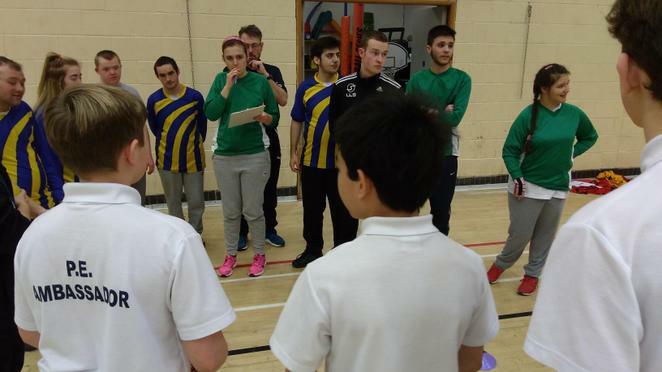 “Having been to Sardinia last October with my colleague Dan Keefe and seeing how sport can be a tool for diversity we were really keen to showcase workshops in inclusive PE and sport and diversity at this year’s conference. 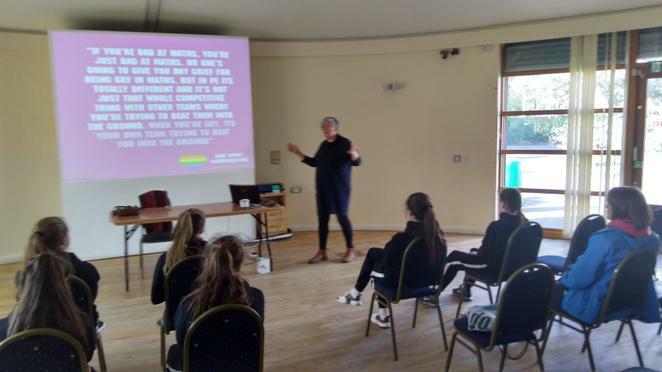 We were delighted to offer young people sessions on creating a welcoming environment in their leadership sessions and an app for tracking leadership on their phones. 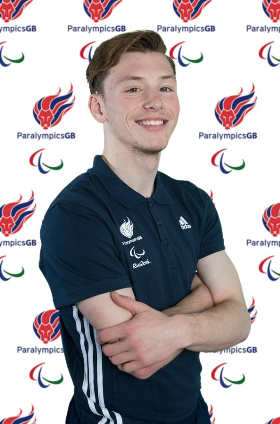 Our athlete role model was Rio 2016 Paralympic Footballer Ollie Nugent from Irby, Wirral who spoke about the power of sport to change lives. 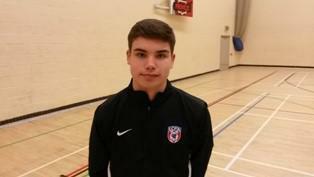 Broadgreen International School student Ben Meadows (who was our YST Young Athlete Role Model in 2016) assisted him in Ambassador Duties. 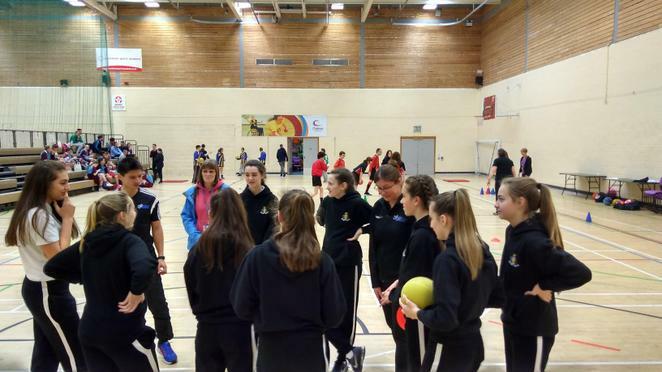 The venue as always was inspirational and some of the young people indicated that they would be interested in volunteering for Special Olympics and disability sport at Greenbank Sports Academy. We were delighted with the high quality of the people delivering the workshops; all of whom come with massive experience and work with national organisations who are leading in their field.